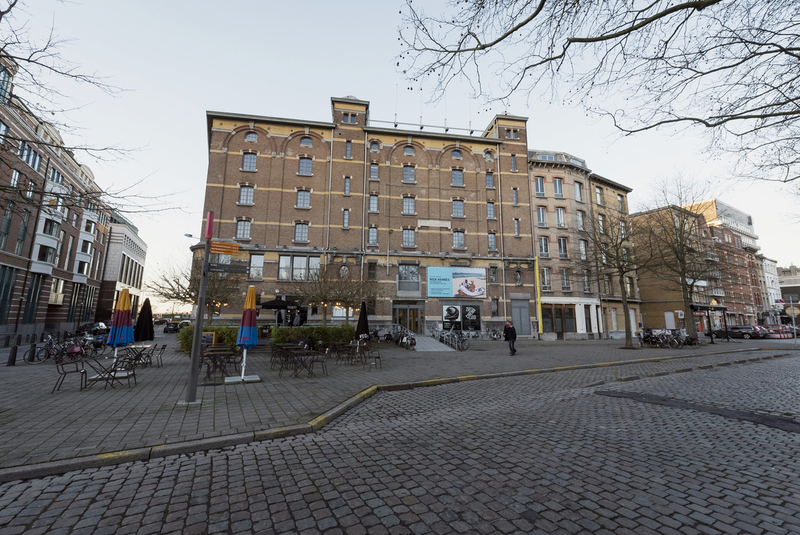 Under the M HKA’s wing, and within the walls of the FoMu, Cinema Zuid screens gems from film history. FoMu hosts film screenings almost daily in a partnership with M HKA. Cinema Zuid presents a varied offer of forgotten films, gems that were deemed to be irretrievably lost, re-edited classics and silent movies with new music. On Sunday the cinema screens films for children and teens, under the Zazie label.